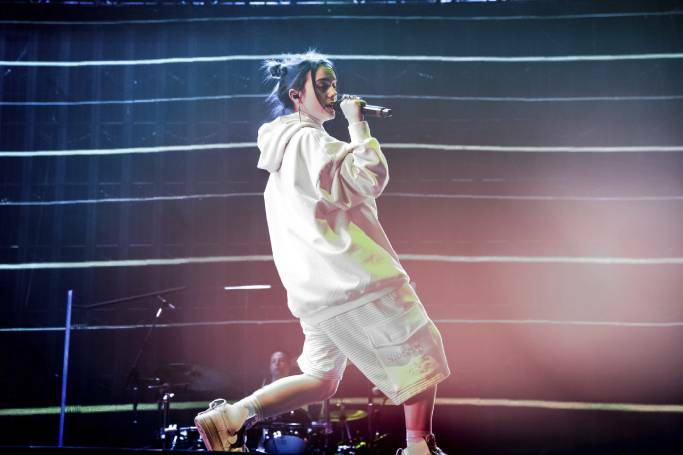 This weekend saw the first instalment of Coachella 2019 – the Californian music festival that sees big names onstage and arguably bigger names in the crowd. Celebrities flocked to the festival outside of Palm Springs to watch the likes of Ariana Grande, Childish Gambino and Janelle Monae perform, and it’s all happening again next weekend. 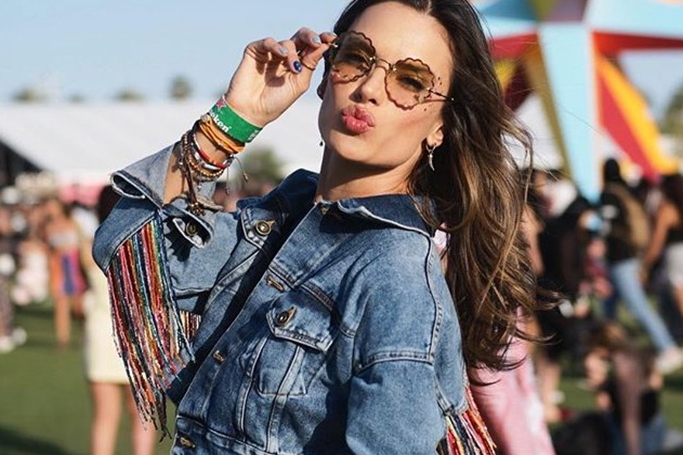 From one desert to another –we’re highlighting all the festival fashion from Coachella 2018 as worn by your favourite celebrities. A hot-spot for new summer trends and fashionistas to brave their most vibrant outfits, California’s Coachella is just as much about the style as it is about the music –well we like to think so anyway! 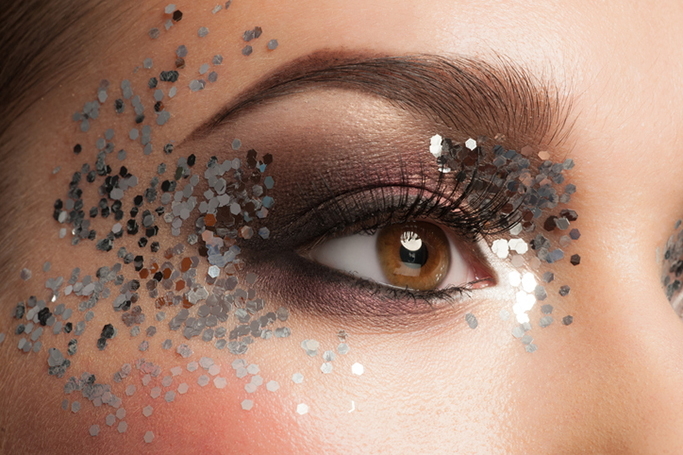 We’ll take any excuse to add some sparkle to our day –so in honour of Coachella kick starting the festival season (sigh, we won’t be there), we’ve picked out the best beauty buys for all things glitter. Get ready to shine!